It was a bumpy start for a Colorado startup company - figuring out how to control a little plastic ball with a smartphone or tablet. Today, Sphero has sold more than half a million of its programmable and controllable toys, and there's now a buzz that the company's next big thing is out of this world. 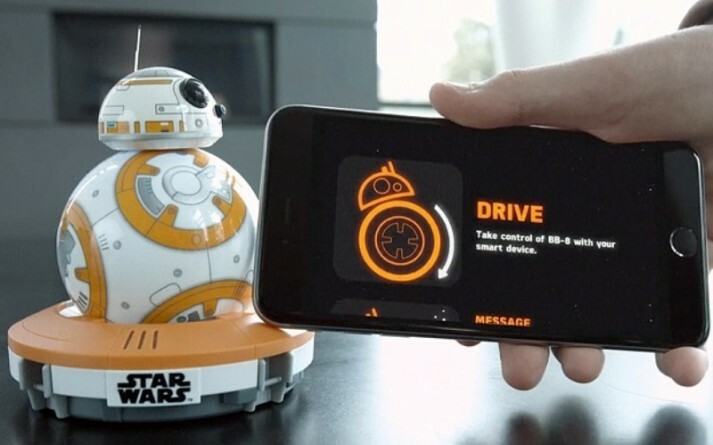 Sphero has brought to life the BB-8 - a new droid character that will be featured in the upcoming Star Wars movie. Sphero has now released its ad for the toy. The Sphero BB-8 droid will be available in September, helping to get the ball rolling for the film's highly anticipated December release.